Square Enix has announced the Japanese release window for Love Live: School Idol Festival After School Activity. 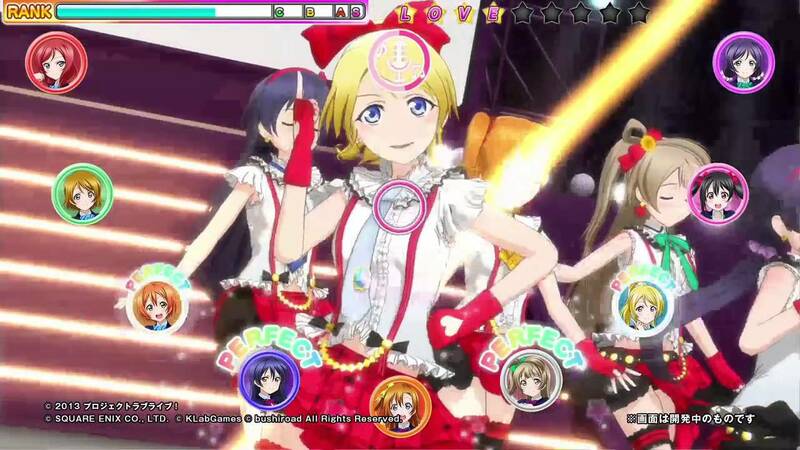 The upcoming music/rhythm game will launch in Japanese arcades sometime this winter. Fans can expect the arcade port of the KLab-developed original (which released for smartphones) to have entirely new music, alongside collectible profile and member cards. A second location test for the game is scheduled from May 27th to the 29th, between 10 AM and 9 PM Japan time, in the following outlets: Nagoya Leisure Shop, Namco Umeda, and Taito Station Shop.